« Can’t-Miss Experiences at the Epcot International Festival of the Arts! 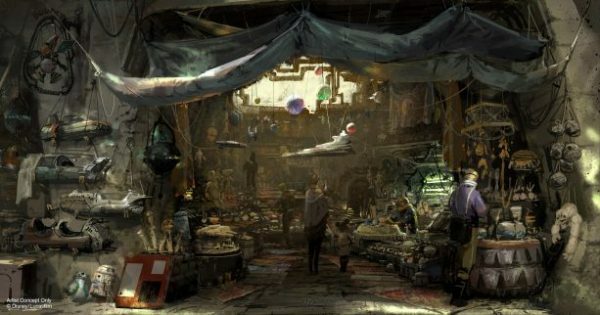 What’s Coming to Star Wars: Galaxy’s Edge at Walt Disney World Resort! 1. It Opens Next Year! – Opening date is currently set at 2019. 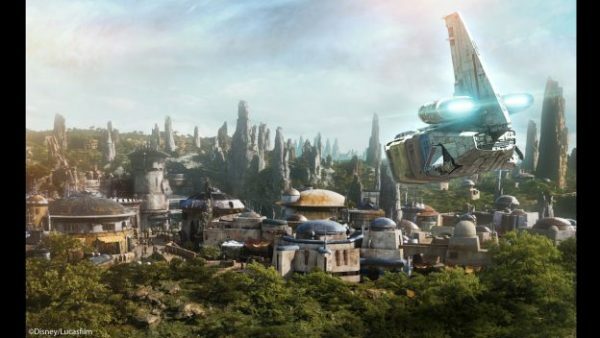 Star Wars: Galaxy’s Edge at the Disneyland® Resort will debut first and the land at the Walt Disney World® Resort will debut second. 3. 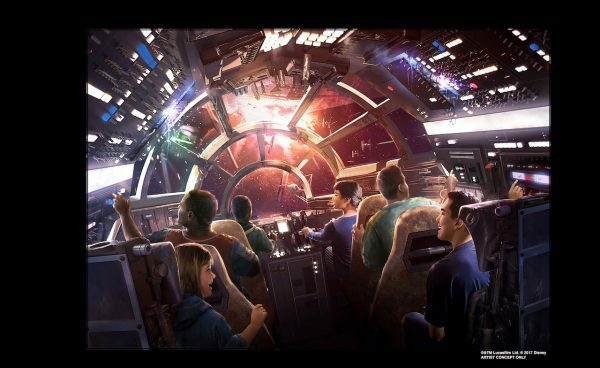 You Will Be Able To Fly The Millenium Falcon – One of the land’s two signature attractions will put you in the cockpit of the Millenium Falcon, piloting the ship, shooting blasters or preparing for hyperspace – all while completing a critical mission. 4. 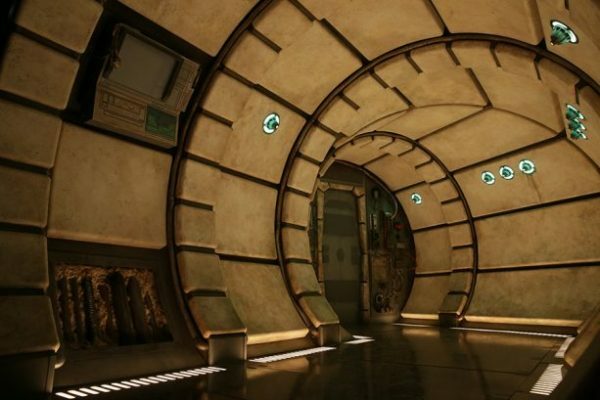 A Second Attraction Planned for Star Wars: Galaxy’s Edge Puts You On A Star Destroyer – This attraction, “built on a scale we’ve never done before,” will make you feel like you’re inside a hangar bay in the middle of a battle between the First Order and the Resistance. (The name of this attraction is still yet to be released). 9. 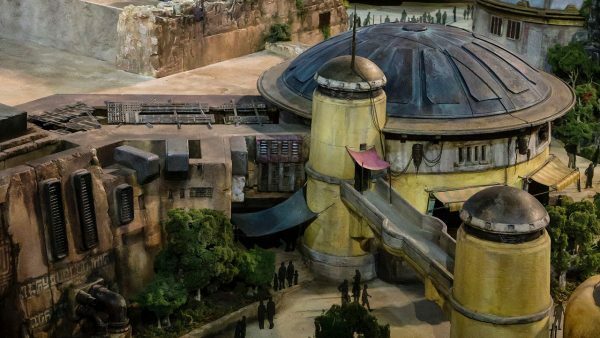 View A Portion Of The Star Wars: Galaxy’s Edge Model Right Now – A portion of the Star Wars: Galaxy’s Edge model is currently on display at the end of the Walt Disney Presents exhibit at Disney’s Hollywood Studios®. 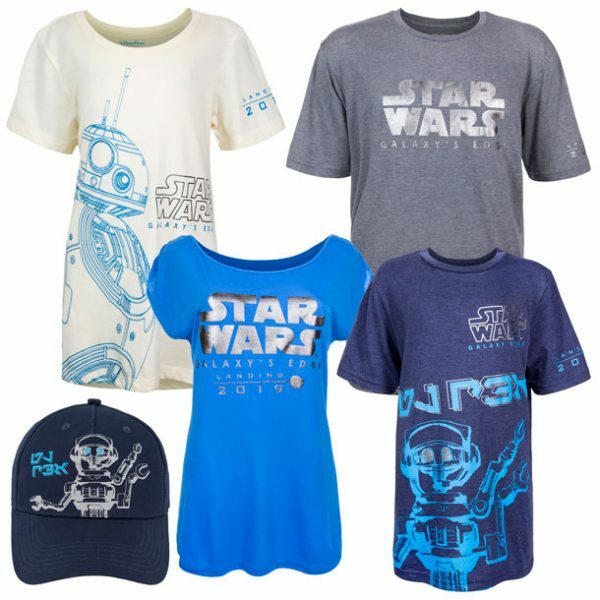 Subscribe to receive timely updates about vacation offers including news on Star Wars: Galaxy’s Edge coming to Disneyland and Walt Disney World® Resorts. This entry was posted on January 17, 2018 at 12:49 pm and is filed under Disney News, Disney Vacation Planning, Disneyland, Hollywood Studios, Walt Disney World. You can follow any responses to this entry through the RSS 2.0 feed. You can leave a response or trackback from your own site.